Free Speech For People v. American Media, Inc.
On Friday, February 16, 2018, Free Speech For People filed a complaint before the Federal Election Commission demanding “an immediate investigation” into a payment of $150,000 from American Media, Inc. to Ms. Karen McDougal. 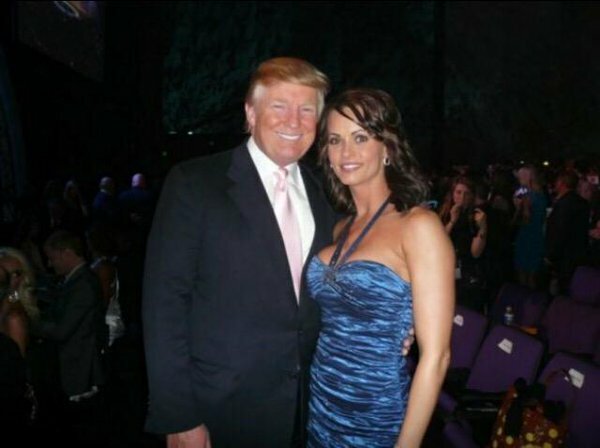 Caption Free Speech For People v. American Media Inc.
American Media Inc., the company that owns the National Enquirer, paid $150,000 for exclusive rights to a story of Karen McDougal and her affair with Donald J. Trump in 2006-07. McDougal’s earlier efforts to sell her story to the Enquirer had failed, but AMI began serious negotiations after Trump clinched the nomination. The deal was reach in August 2016. After purchasing the rights to the story, the National Enquirer, opted not to publish the story, a practice known as “catch and kill” in the tabloid business. Since the filing of our complaint, Trump’s personal lawyer, Michael Cohen, pleaded guilty to federal criminal charges that are directly relevant. The criminal information against Cohen described the payments and charged two criminal counts: causing an unlawful corporate contribution, and an excess contribution. (These correspond to counts II and IIII in our FEC complaint.) In Cohen’s plea allocution, he further told the court that he made the illegal payments “in coordination with, and at the direction of” Trump. Read more about the case in our blog post.